CVS Pharmacy Survey and Engineering - PRIME AE Group, Inc. Expanding their presence in northern Kentucky, CVS Pharmacy opened multiple stores in strategic locations to gain a larger share of the pharmacy market. 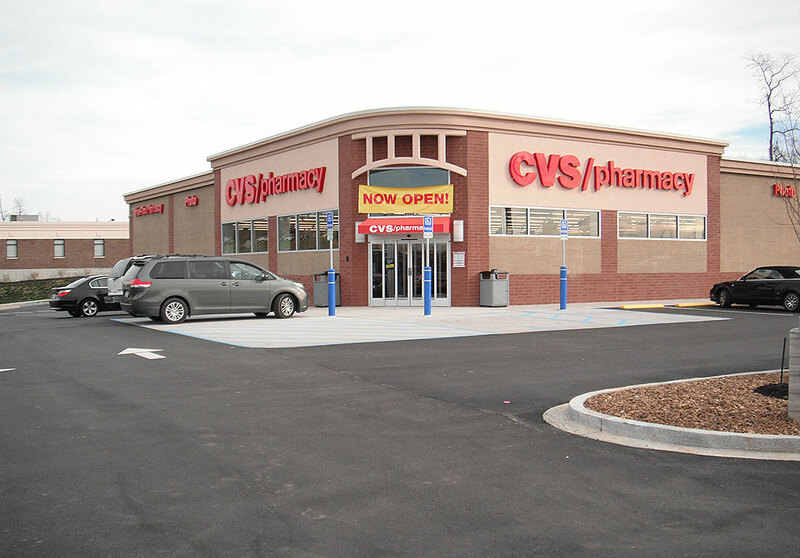 For each of the new CVS Pharmacy stores, the project scope consisted of zoning and planning and site civil engineering design in support of construction. 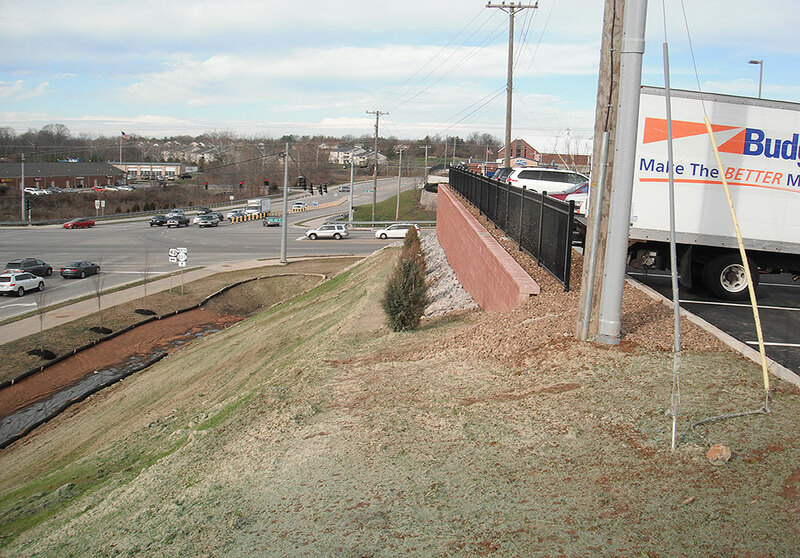 Specific surveying services included topographic, ALTA, and lot split. 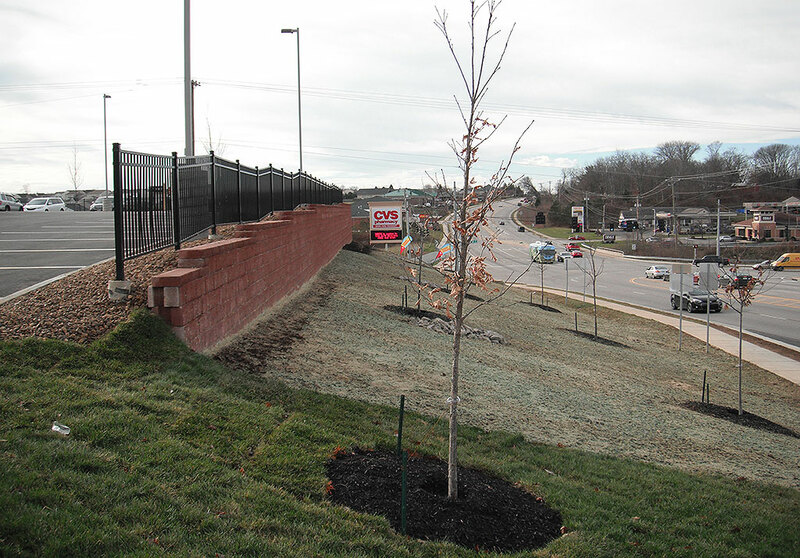 In addition, the project included easement descriptions, zoning assistance, site planning and layout, stormwater management, pollution protection plan, grading, public road site access design, utility services, landscaping planning, ADA accessibility planning, coordination with public entities for engineering permit approvals, construction staking, and an as-built survey.